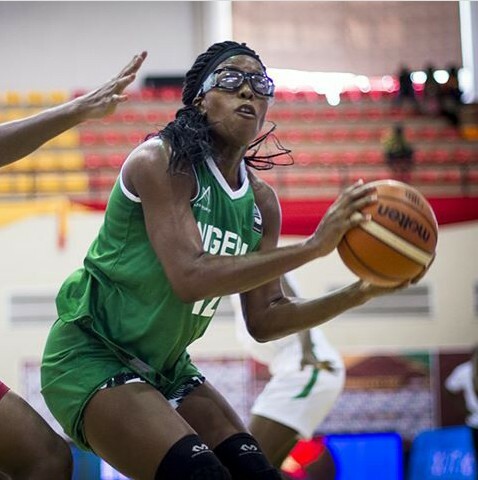 Nigeria’s senior national women’s basketball team D’Tigress on Friday booked their semifinal ticket in the ongoing Afrobasket basketball championships in Bamako, Mali, crushing Cote d’Ivoire, 98-43. D’Tigress have won all six games played so far since the tournament dunked off on August 18. Nigeria proved too hot for the Ivorians, taking the first and second quarters, 23-13, 23-2, and overpowered their opponents 25-17 in the third quarter. 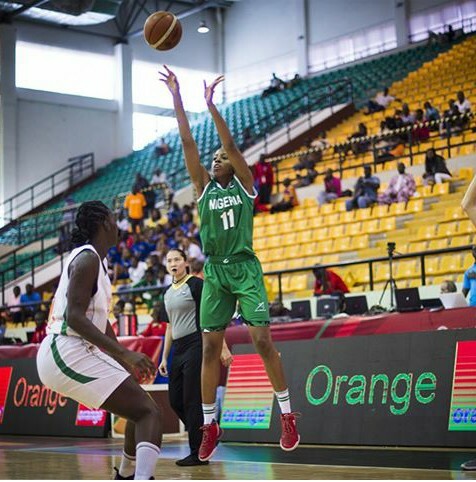 The fourth quarter ended 27-11, also in favour of D’Tigress. First Bank of Lagos star player, Nkeshi Akashili, provided the support needed with an impressive 13 points and four rebounds while Ezinne Kalu had 17 points and three rebounds. Evelyn Akhato, US-based Dallas Wings sensational player, continued to shine in the competition contributing 21 points, 11 rebounds and two assists to lead the scoring chart. In the previous matches, Nigeria dealt a blow to the defending champion, Senegal with a 58-54 well fought victory in the group stage of the competition. They also recorded the highest points set in the competition with a 106-33 pummelling of Guinea while Egypt fell 106-72 to their supremacy. Mozambique also fell 69-80 to their superiority. D’Tigress will play the winner of the match between host country, Mali, and Egypt in the semifinal. The semifinal match is scheduled for Saturday.